Lots of flotation in deep snow. Heel strap isn't totally secure. 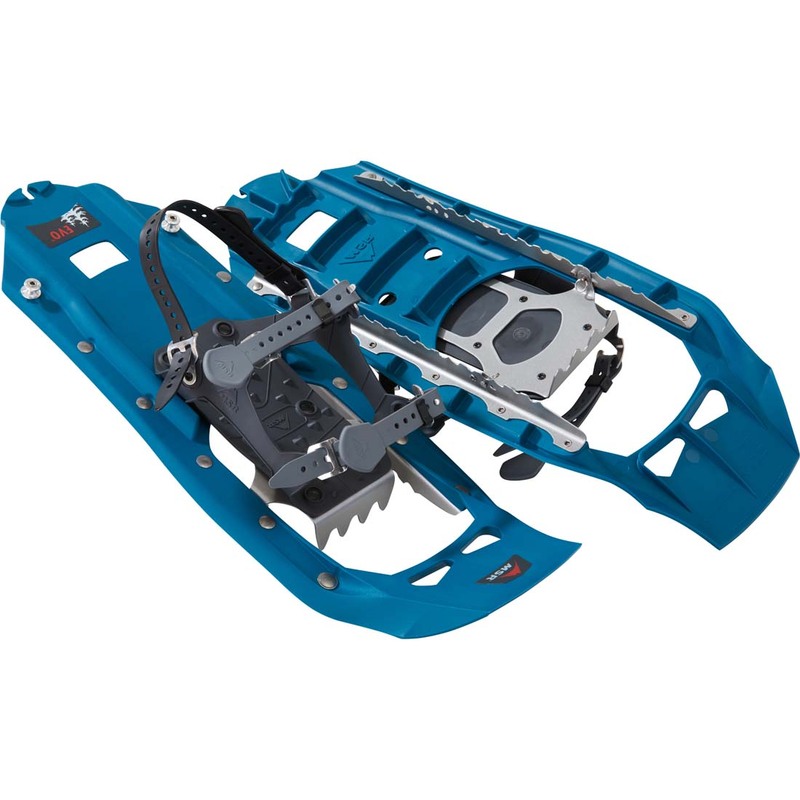 Even though they are a larger shoe more suited to deeper snow, the light weight and strap-sprung pivot make this shoe very easy to use in any condition. 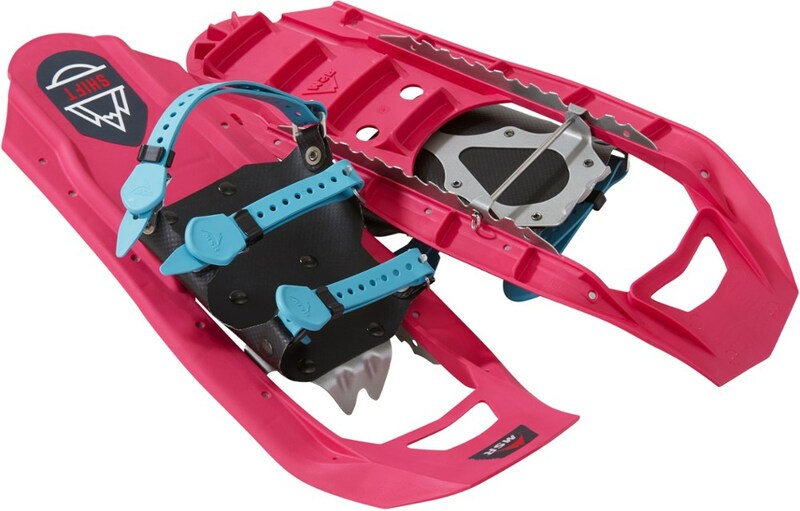 The traction is more than sufficient, although there is a little float before the crampons bite in, certainly a lot more than something like the Denali which almost bites in too fast. 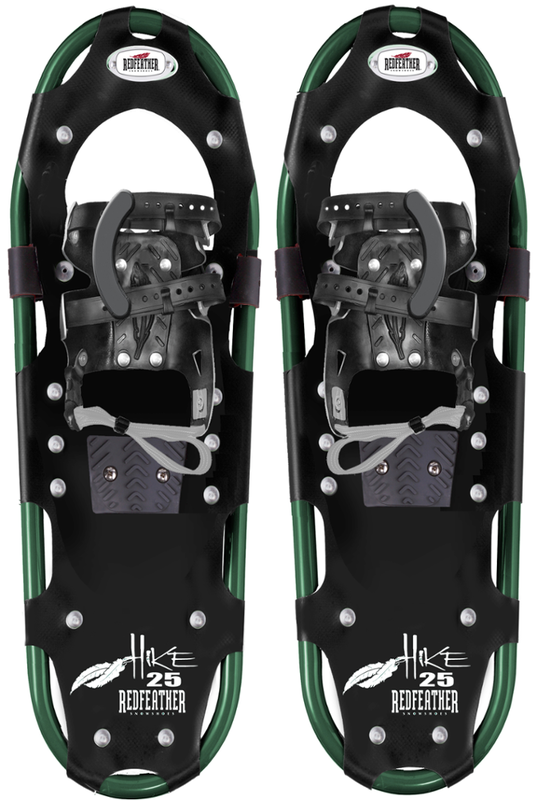 On some steeper terrain, a toe crampon like Atlas shoes may be nice. After 6 casual outings, my binding separated (Pop rivets) from the strap that connects them to the shoe, very disappointing indeed. Although it could easily be fixed with a nut and screw, I'm going to go for something a little more durable. 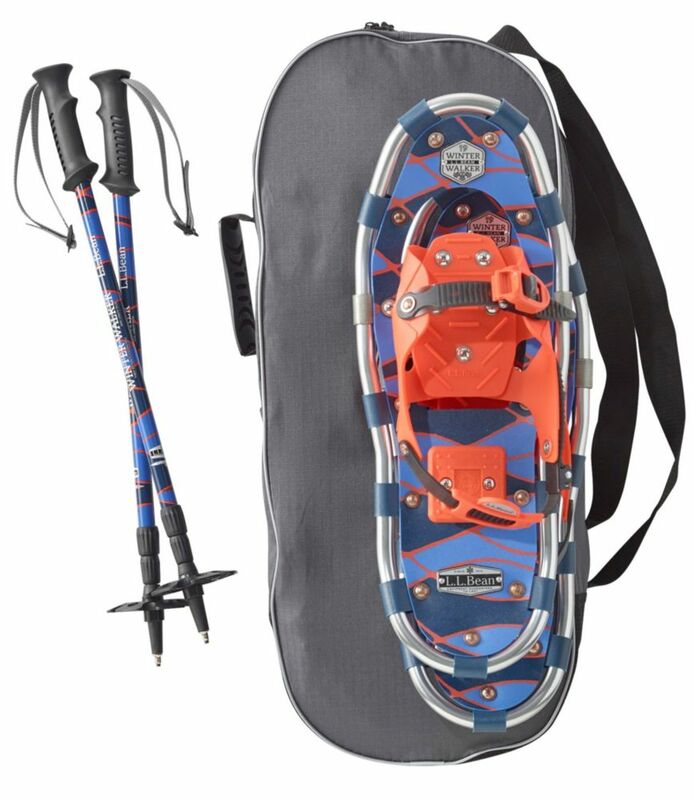 I would say that this shoe is for casual use only, if you are a fast walker or walk on steeper terrain, then other options may be better for you. 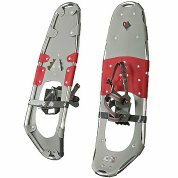 After receipt, compared my new 9 x 30 snowshoes to my wife's series 1025 Atlas shoes, which I've used a couple of times on firm snow. I'm used to large wooden snowshoes, so trucking around on my wife's shoes seemed like flying and I had to have a modern pair for myself. Bought larger shoes than the wife's for more flotation on powder snow conditions. Side-by-side comparison of quality and features: Very similar. Seem like equal quality materials. Time will tell. Little Bear shoes stack up fine, especially for the price I paid. Only minus to date - after using them daily for exercise for the last ten days - is that the binding heel strap could be set at a better angle to grip some boot heels. I have walked out of the bindings a couple of times - kinda depends on which boots I wear. I first thought the single cross-instep straps to be inadequate, but have actually had no problems with them. My wife looks at them and wishes she only had a single strap other than the two she has - so what do I know? Would I buy another pair? At retail? Maybe. At sale price and for recreational use? You betcha! The Little Bear Trek FTC is not available from the stores we monitor. It was last seen February 26, 2007	at Sierra.